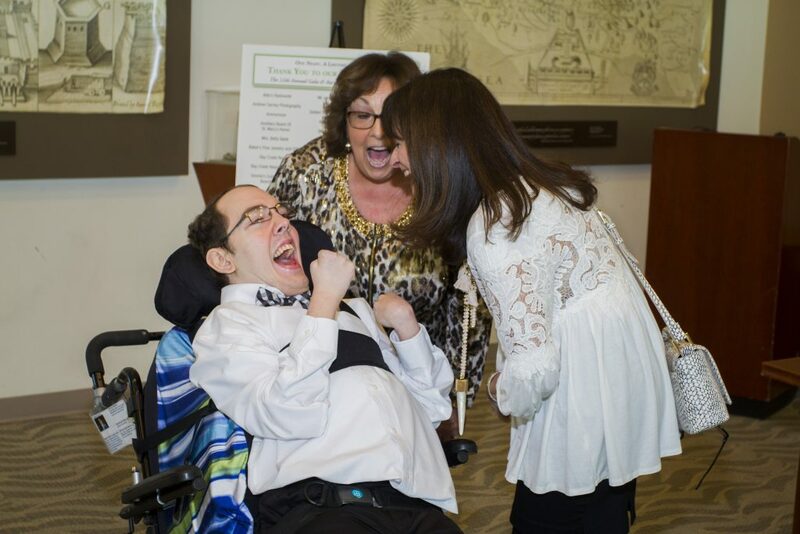 NORFOLK, Va. (June 6, 2017) — Individuals with disabilities who live at St. Mary’s Home will benefit from more community outings and much-needed medical equipment because of the generosity of sponsors and donors who helped St. Mary’s Auxiliary Board Gala and Auction raise $80,000. About 300 people attended the Auxiliary Board’s 12th annual Gala this spring at the Peter G. Decker Jr. Half Moone Center on Norfolk’s downtown waterfront. For the seventh year in a row, presenting sponsor Checkered Flag Auto Group donated a car for the Auxiliary to raffle off at the end of the event. 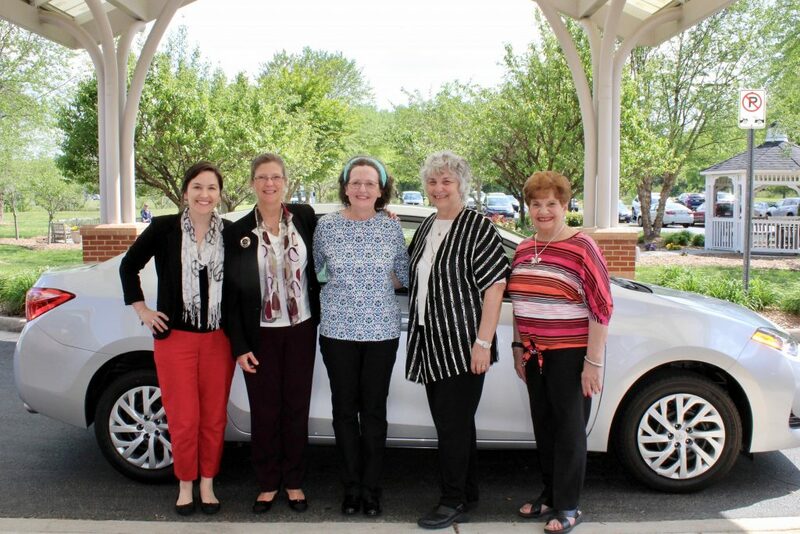 The raffle raised $23,000, with the 2017 silver Toyota Corolla going to Cathy Engesser of Virginia Beach. Additional Gala sponsors were PRA Group, Kerneos Inc., TowneBank, Kaufman & Canoles P.C., George and Linda Consolvo, PF&A Design, Mercer, Roof Engineering, TS&W, Teamsters Local 822 and Vandeventer Black. The Norfolk Strolling Silver Strings provided musical entertainment for the evening. The Auxiliary Board plans to hold its 13th Gala and Auction on April 14, 2018, at The Founders Inn and Spa in Virginia Beach.